We are happy to announce the we are now offering all of the following services in Metairie: Pest Control, Roach Control, Termite Control, Ant Control, Bed Bug extermination and much more. Please contact us at 504-613-6611. 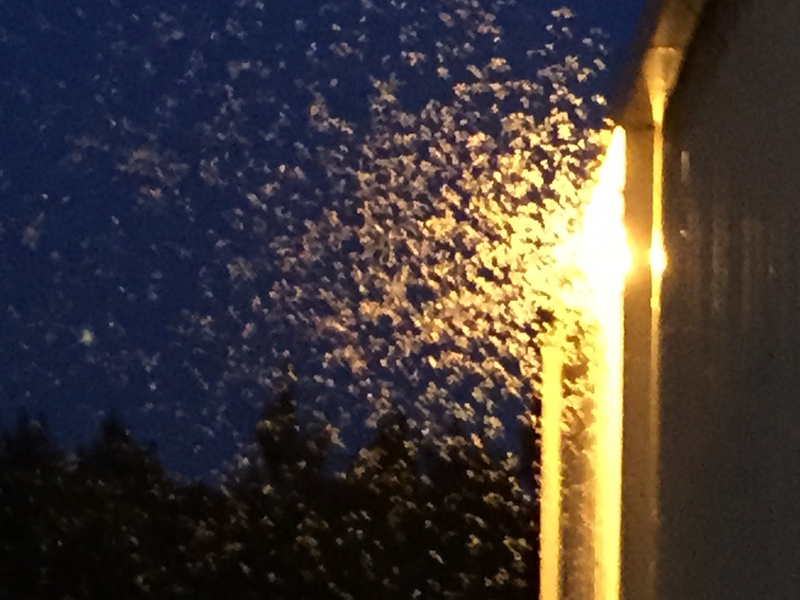 We are still finding active Formosan and Eastern Subterranean Termites from Gulfport to Kenner. Many new cases have been found during inspections in the last 30 days in the following areas: Gulfport, Kenner, Slidell, Ocean Springs. 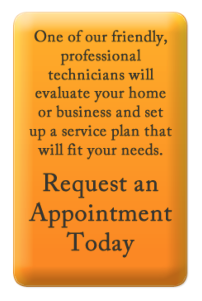 If you live in these areas and are not protected, call us today for a free inspection. You may have termites in your home if you see any of the following: Tunnels running up the outside of the house Swarmers Holes or damage in wall that looks like dirt is around or covering the hole If you have any of these indications, call Bug Pro immediately! Check out these termite bait stations doing their job and monitoring activity in Slidell LA. Termite damage can be devastating to homeowners. 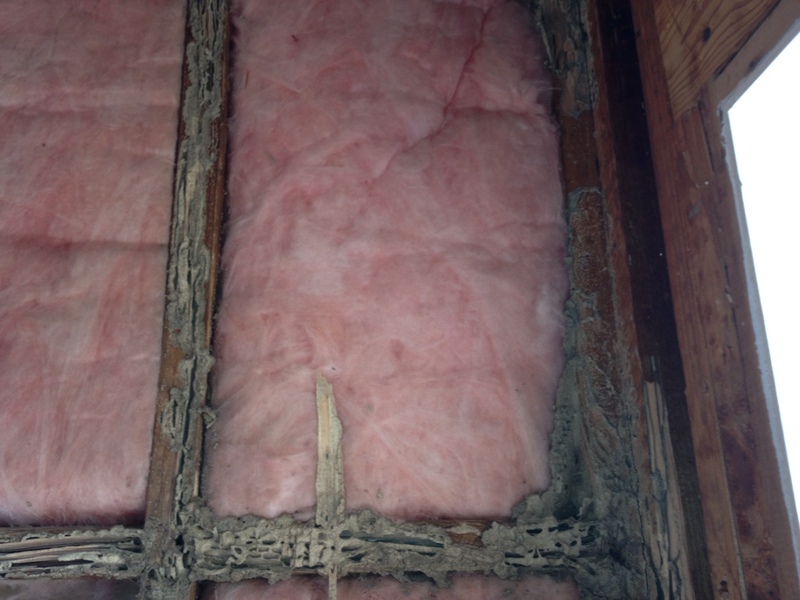 If these pictures look too familiar, give Bug Pro a call today! 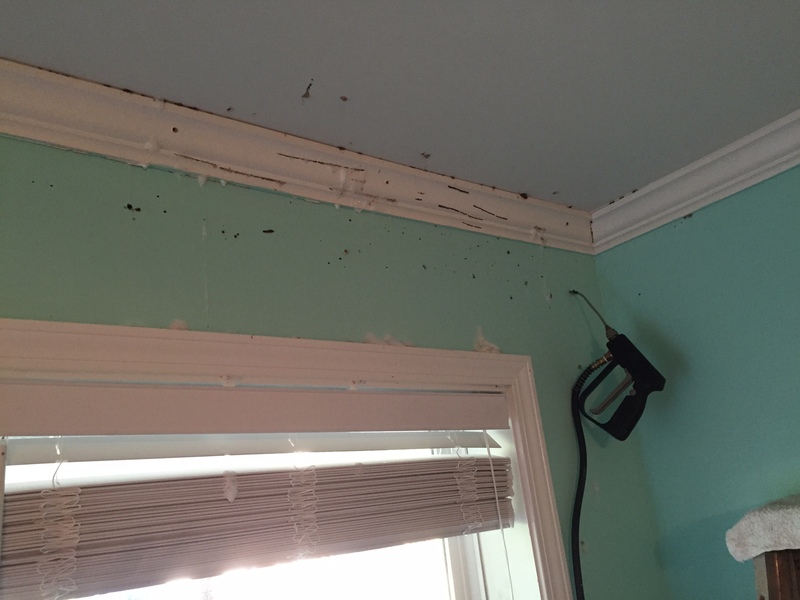 Termites can make thousands of dollars of damage in very little time. 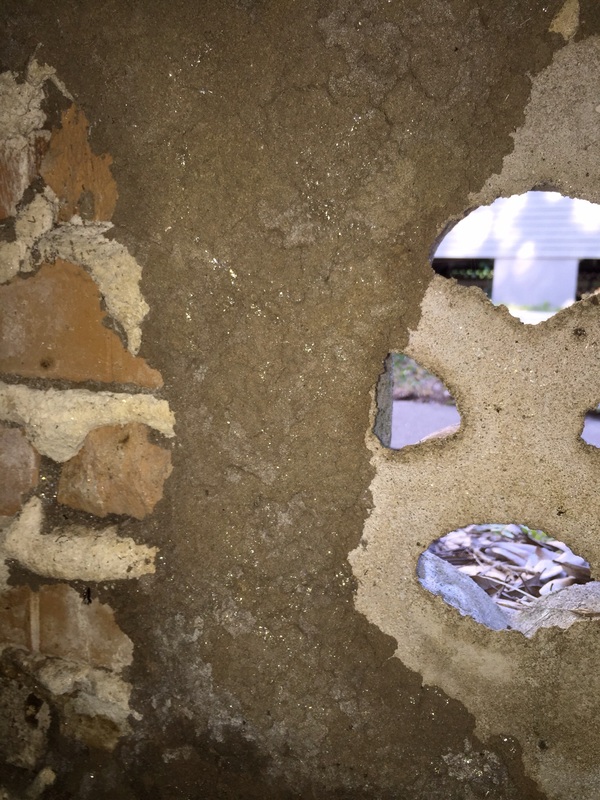 Check out termite tubes and termite feeding carton nest in Louisiana. Termites make themselves at home – in your home.